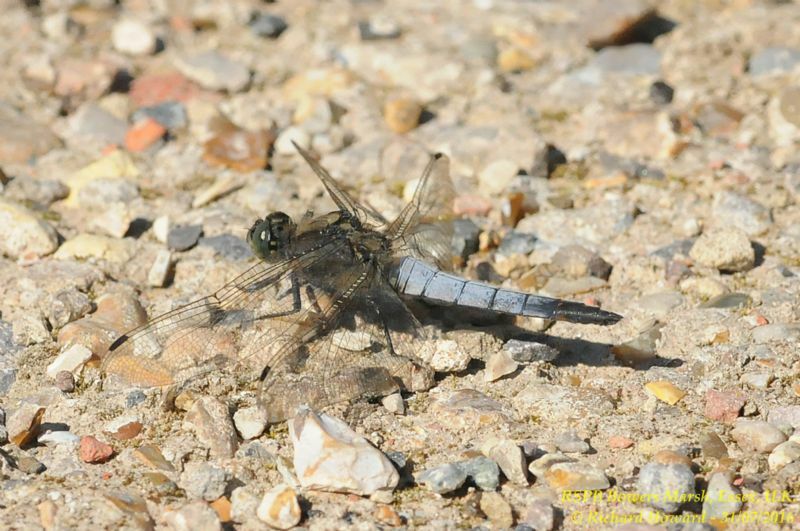 Black-tailed Skimmer at Shoeburyness Park. 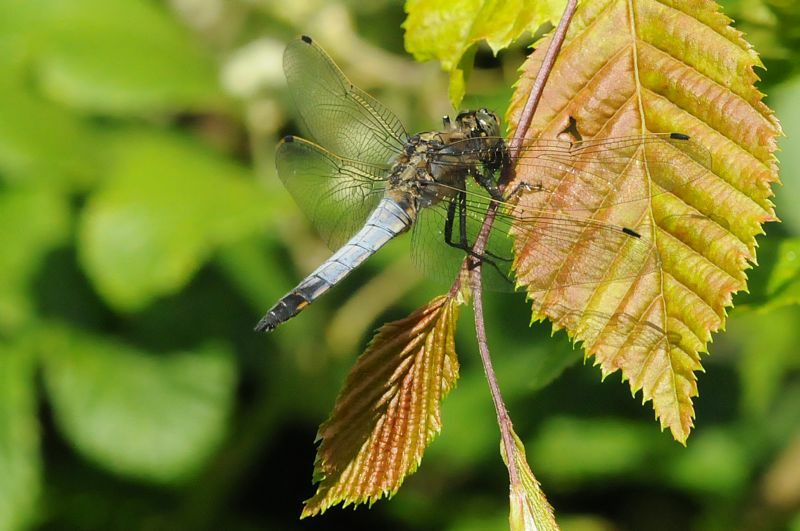 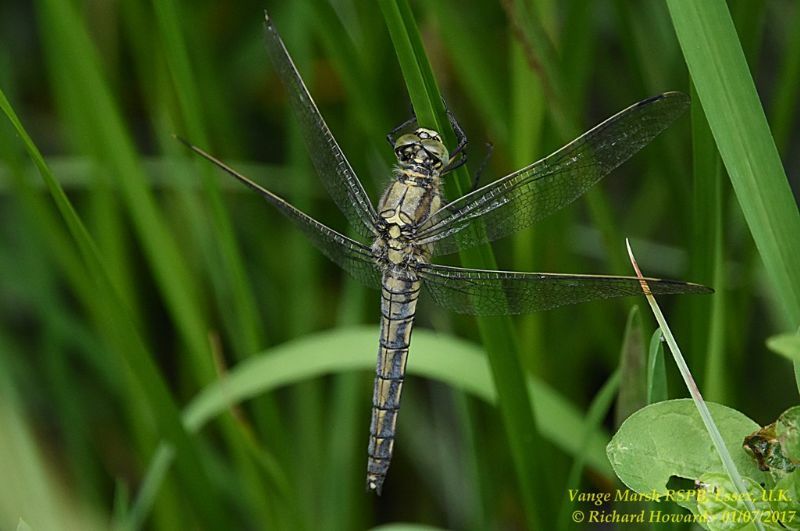 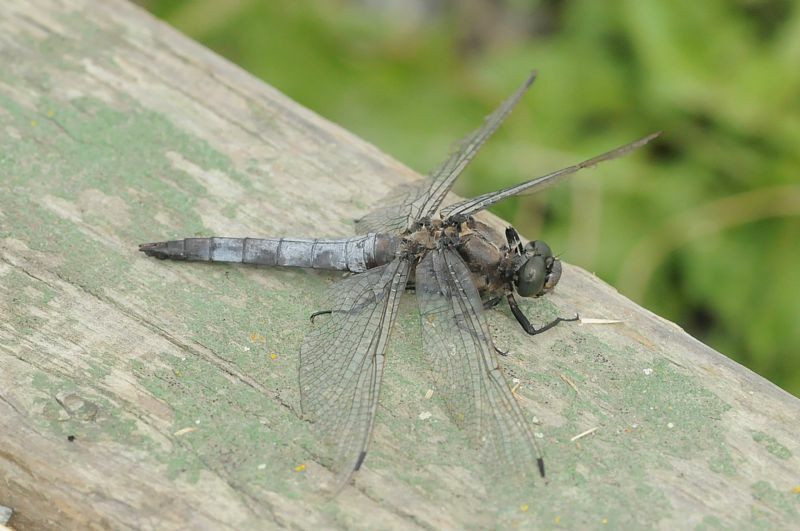 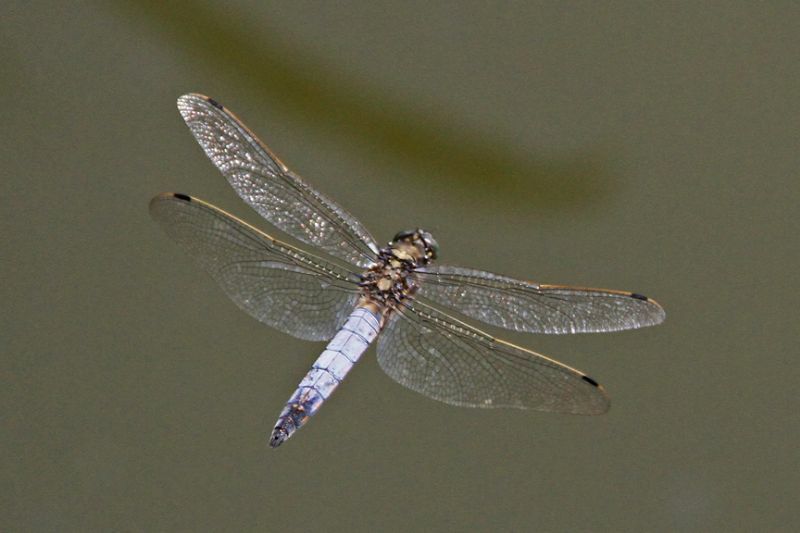 Black-tailed Skimmer at Thundersley Glen. 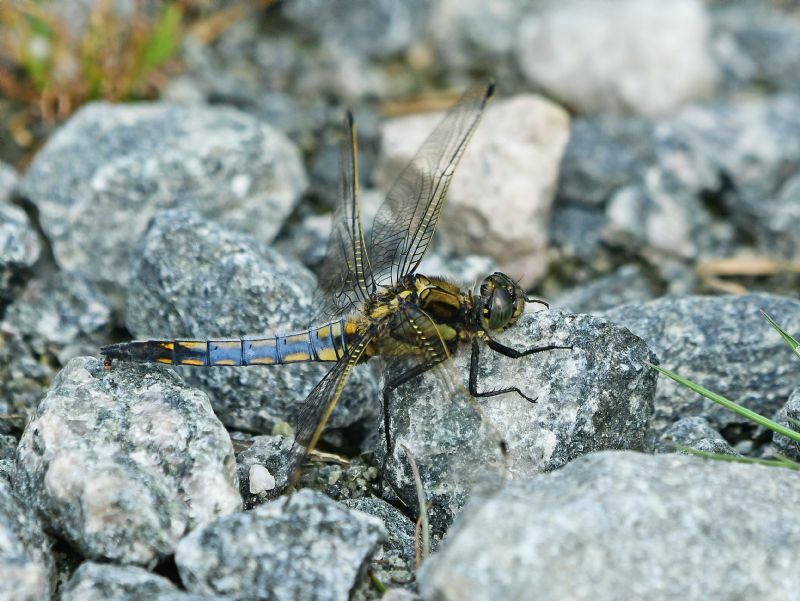 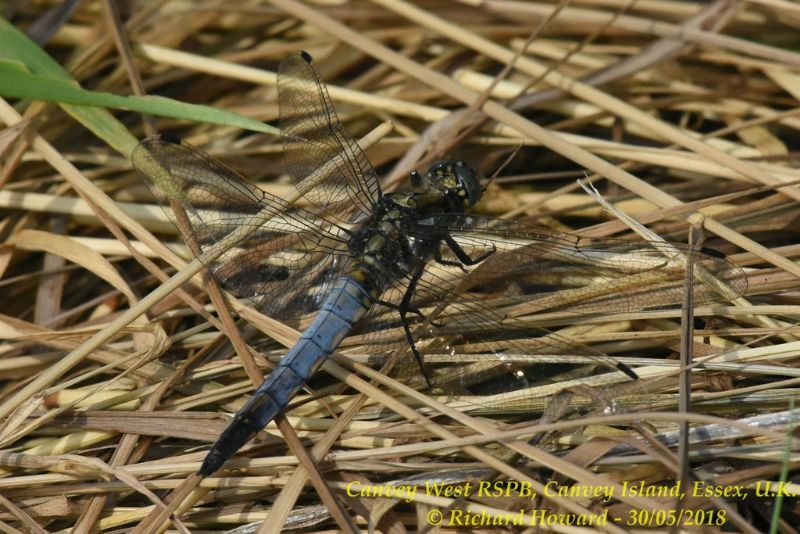 Black-tailed Skimmer at Bowers Marsh (RSPB). 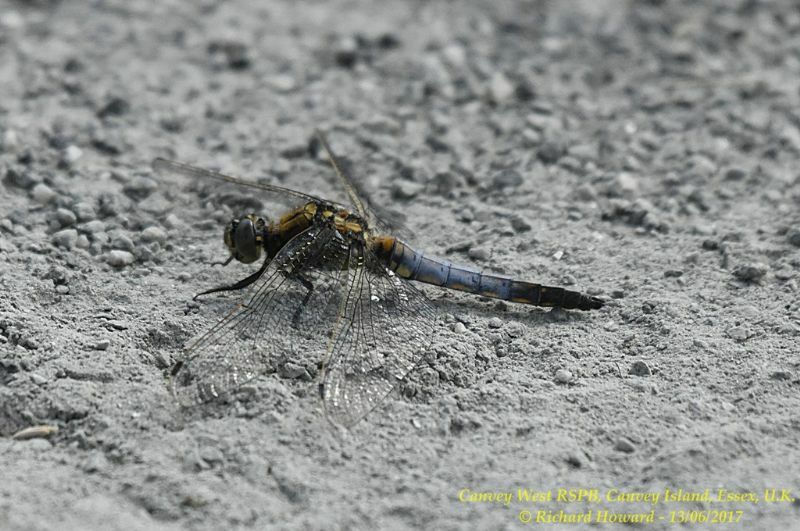 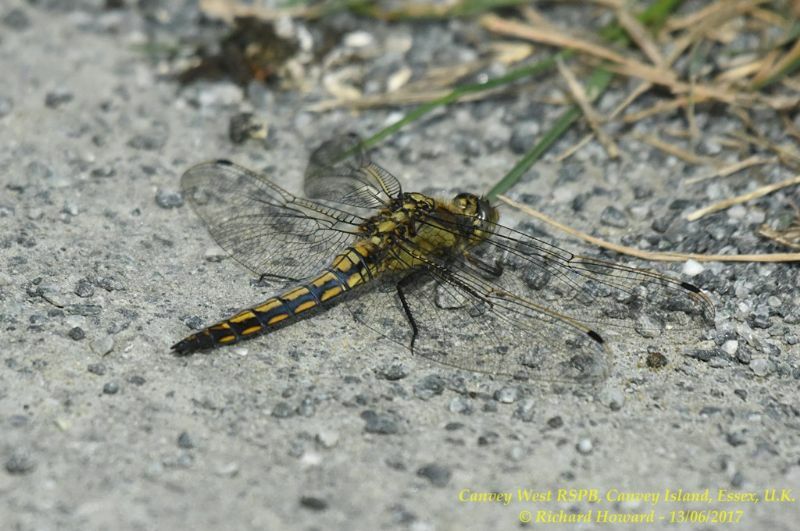 Black-tailed Skimmer at West Canvey Marsh (RSPB). 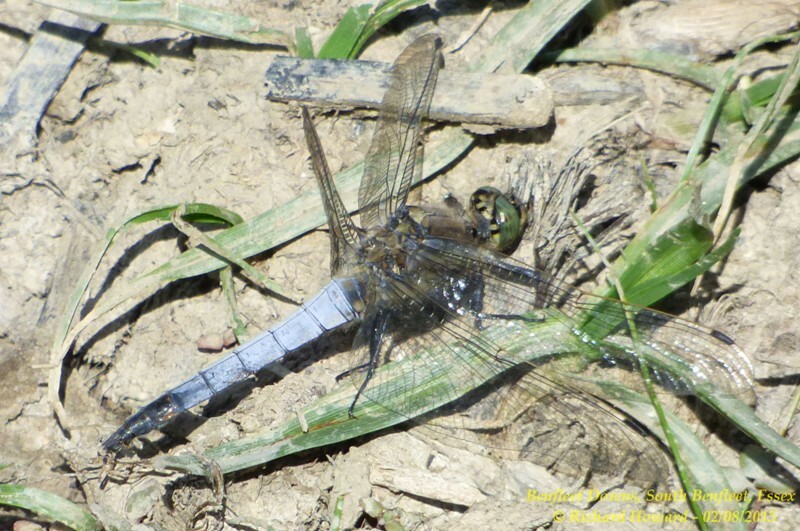 Black-tailed Skimmer at Vange Marsh (RSPB).